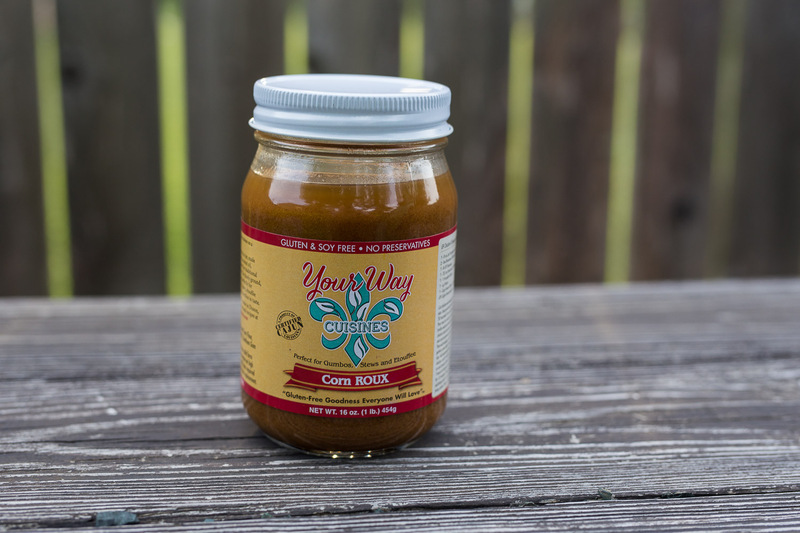 No more missing out on delicious Cajun cuisines just because you’re on a gluten-free diet! 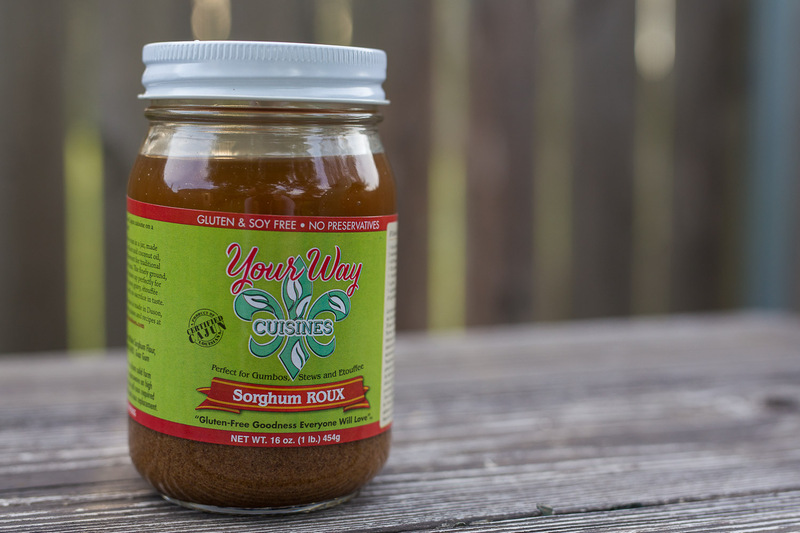 With Your Way Cuisines, gluten-free roux in a jar, now you can enjoy all the gumbo, stews, gravies, Étouffée, soups and more you like without sacrificing taste. 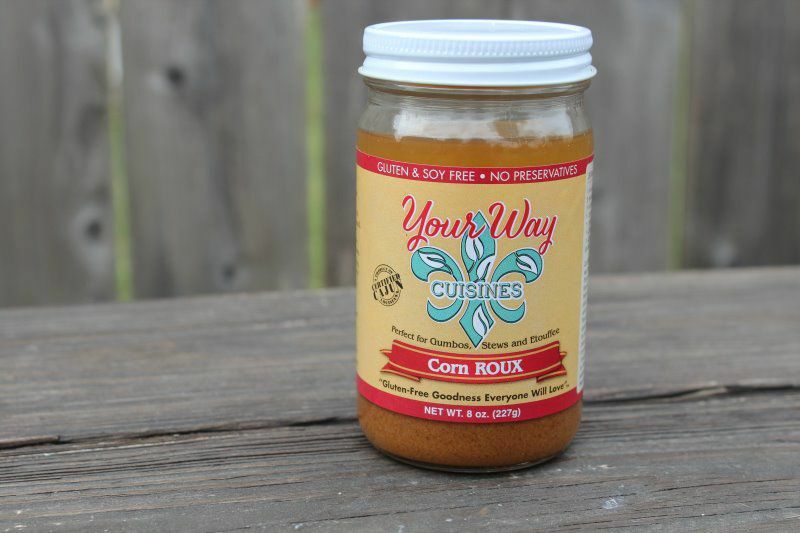 Made in the heart of Cajun Country in Lafayette, Louisiana, Sorghum & Corn Roux is a gluten-free roux replacement for enriched flour rouxs. 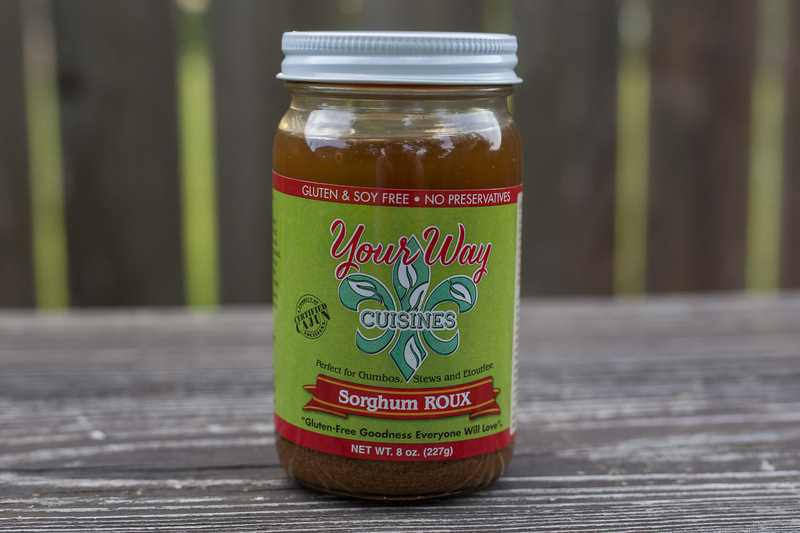 It is gluten-free goodness everyone will love. It also has all the health benefits of cooking with coconut oil.